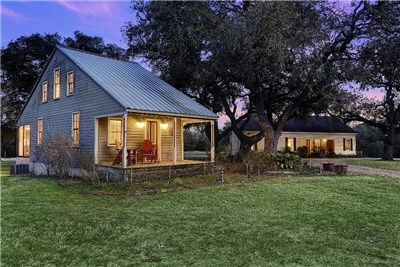 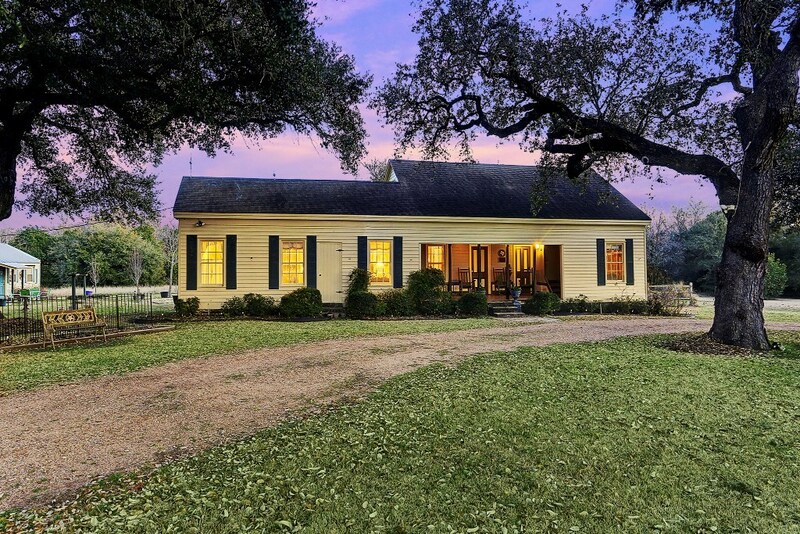 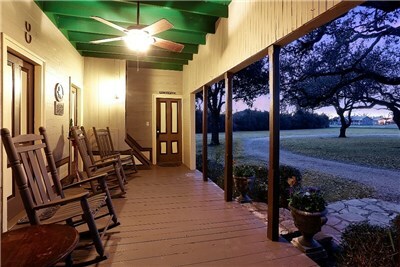 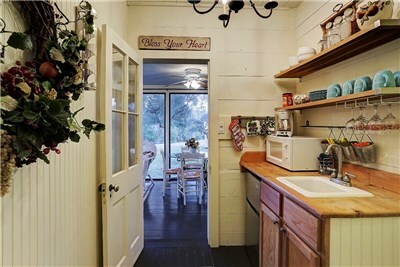 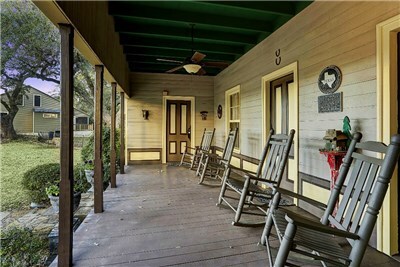 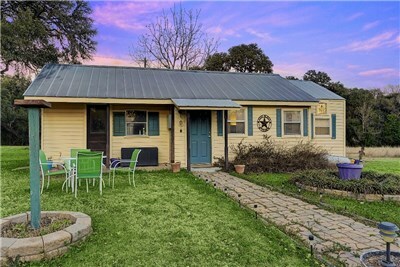 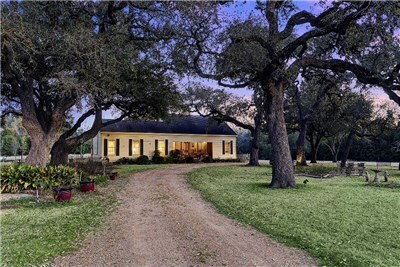 Charming country retreat on 4+ acres in desirable Round Top. 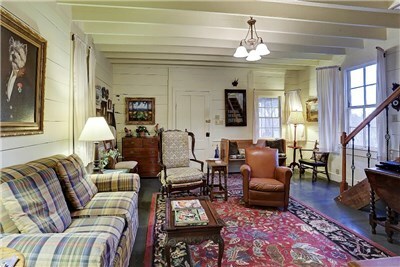 Currently being used as an Inn, but could also be a family compound with 3 separate cottages. 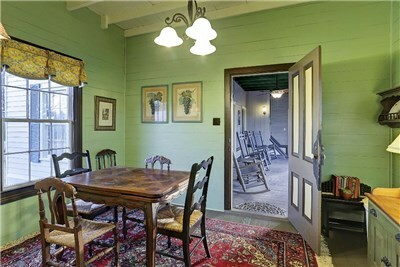 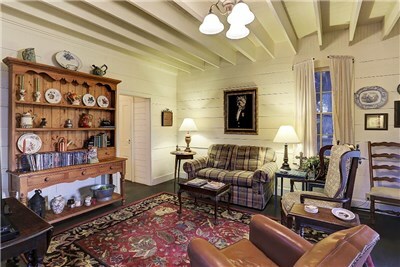 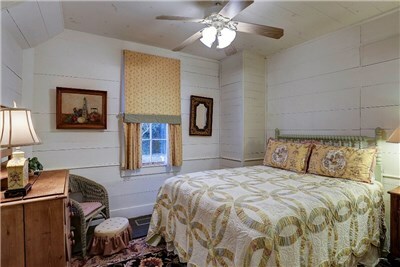 Main cottage (1962 sq ft) is a historical home dating back to 1834 with 3 bedrooms and 2 1/2 baths. 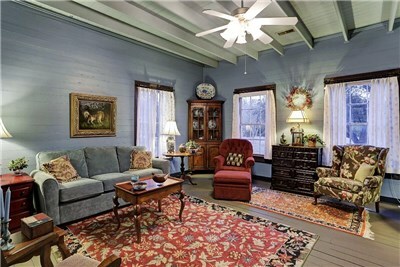 Large living room and kitchen with separate dining room. 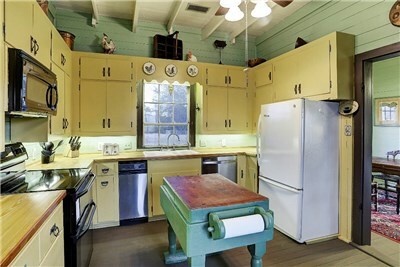 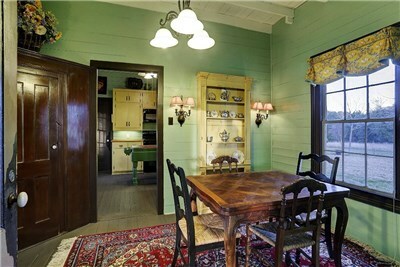 Beautifully maintained with many original features such as windows, floors and built-in cupboard. 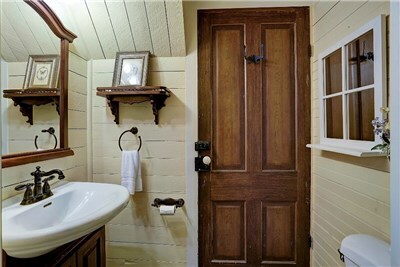 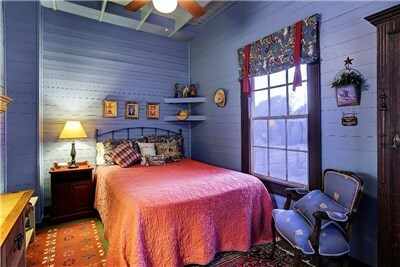 2nd cottage (1260 sq ft) built in 1865 has 2 bedrooms and 1 bath. 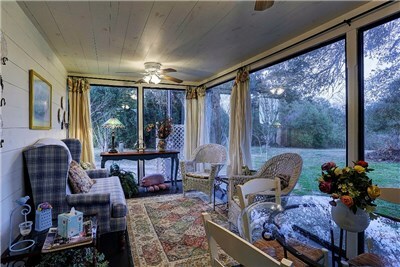 Comfortable living room, kitchenette and sunroom. 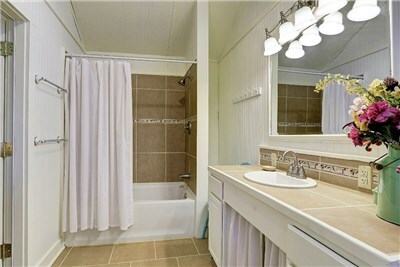 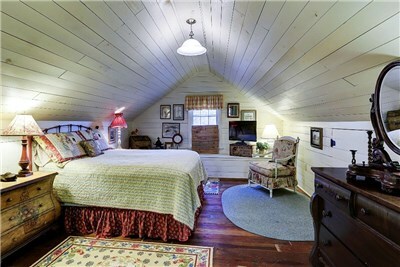 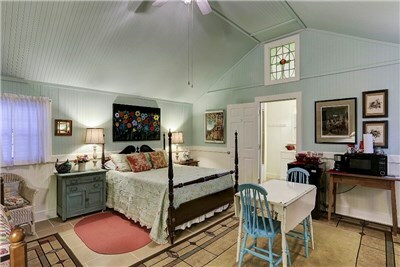 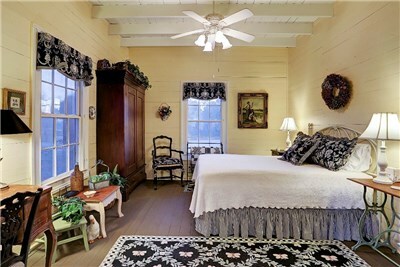 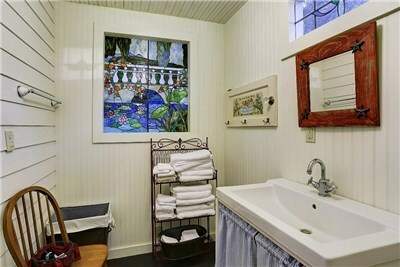 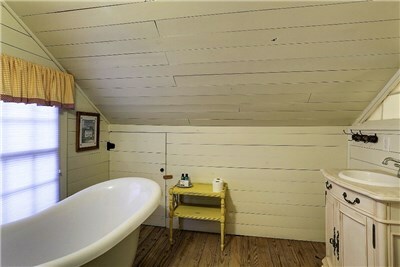 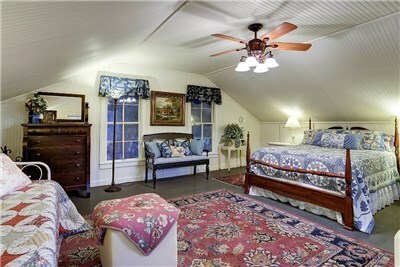 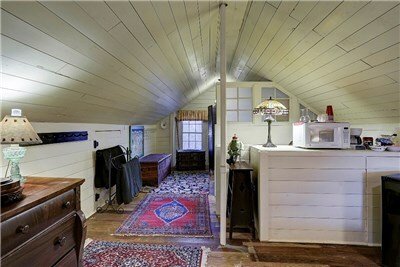 3rd cottage (270 sq ft) has large bedroom with living area and bath. 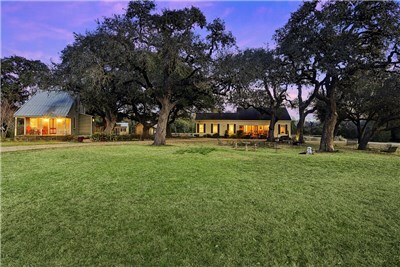 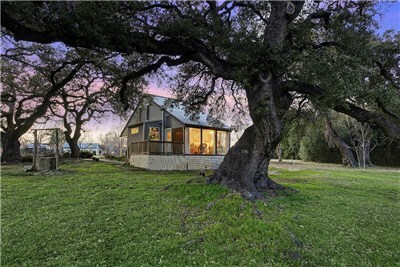 Appropriately called Ten Oaks as the cottages are nestled among gorgeous century old live oaks. 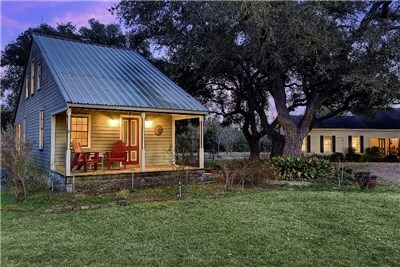 Cottages are set off of the road with a big front lawn. 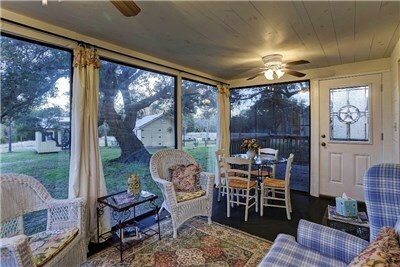 Plenty of space for outdoor entertaining or enjoying a cold drink under the oaks. 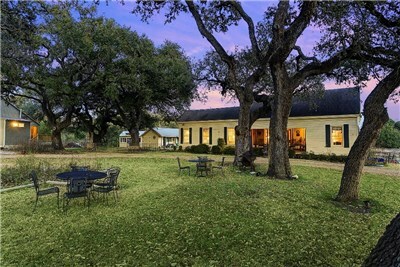 See link to Ten Oaks website. From Houston, take 290 W, exit left onto Hwy 237 towards Round Top, in Round Top turn left onto Main Street, turn left onto N Live Oak St, property is on your right.